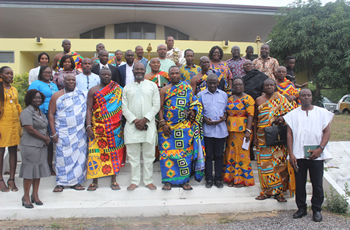 The Central Region Development Commission (CEDECOM) was established in 1990 to implement a UNDP-funded program known as the Central Region Integrated Development Programme (CERIDEP). 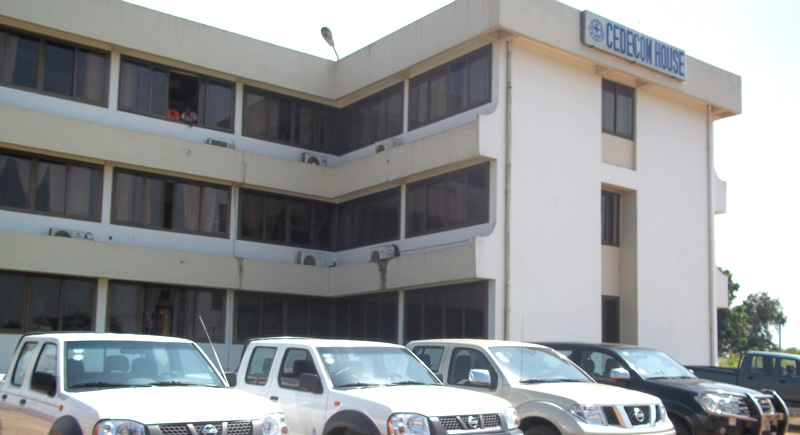 CEDECOM exists to promote the sustainable development of the Central Region through partnership with the Private Sector and Development Partners, Ministries, Departments and Agencies (MDAs) as well as Metropolitan, Municipal and District Assemblies (MMDAs) for Agriculture, Natural Resource and Rural Development, Investment Promotion and Enterprise Development, Integrated Tourism Development, Communication and Information Management. 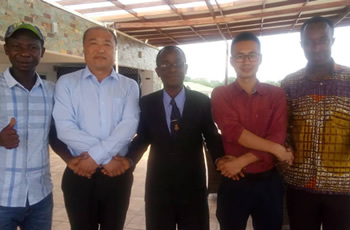 To enhance the socio-economic well being of the people of the Central Region by creating an enabling environment and partnering with the private sector, Ministries, Departments and Agencies (MDAs), MMDAs and Development Partners for sustainable development. 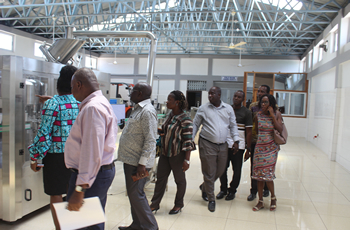 CEDECOM management and some key staff paid a working visit to Peterfields and Rey Industries. CEDECOM Key managemant staff meets investors. © Copyright Central Region Development Commission. All right reserved.